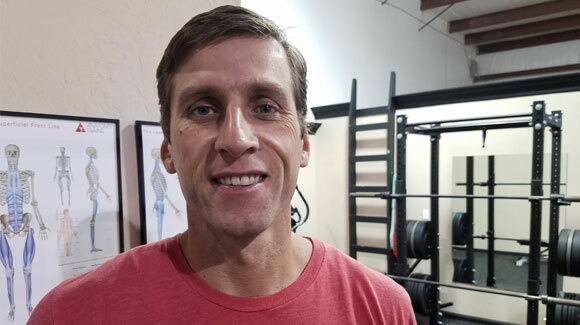 From exchange student in the United States in 1996 to Sports Performance Coach, József Szendrei’s passion is how to increase human performance through work, order and discipline. A graduate of Northeastern Junior College and later University of Oklahoma his coaching career began at Texas Tech University in 2007 followed by the University of Oklahoma until 2015. Having worked with now current professionals in Tennis, Basketball, NBA draft picks, NFL draft picks József has and understanding on what it takes to be great. With a constant thirst for learning he has gained a wide practical and scientific knowledge base which has helped and continuously helps in evolving a highly developed approach to sports performance training. Szendrei and his wife, Natasha, a former OU student athletics trainer (2000-04) who received her master’s in athletic training from Texas Tech Heath Sciences Center in 2008, have a son József Milan, and a daughter, Gael Marie.